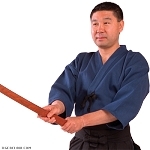 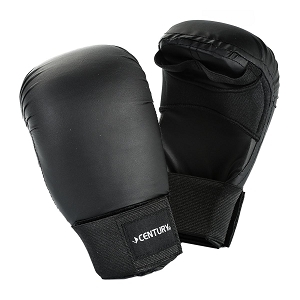 Karate mitts by Century. 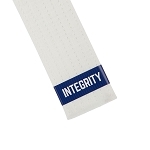 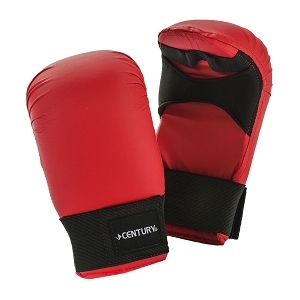 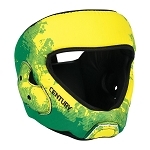 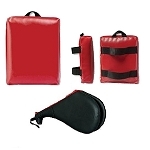 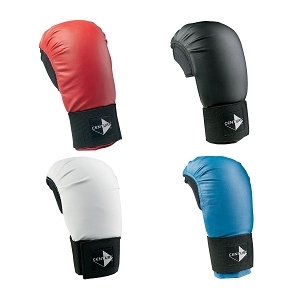 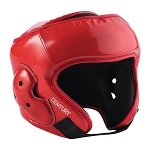 These mitts are constructed of specially contoured molded foam covered in high-quality, durable vinyl. 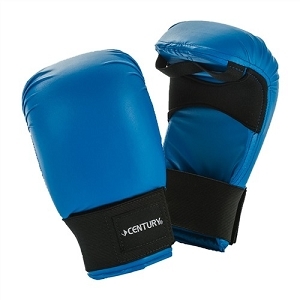 Featuring elastic finger loops with lycra-covered neoprene grip bar. 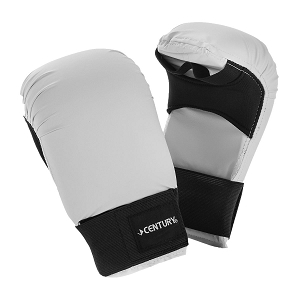 these mitts have a 2-inch elastic wrist wrap with hook-and-loop closure to ensure a comfortable fit.